Do you want to know how to get to Incheon airport from seongnam / bundang (pangyo station)? There are many ways you can get to Incheon airport from seongnam / bundang (pangyo station) such as public transportation (bus, subway / metro), taxi and Blacklink limo/transfer/shuttle service. Don't sweat outside waiting for other transportation with your luggage. Make a round trip reservation with Blacklink as you plan for your trip. It is easy, convenient and available 24/7. Then, the assigned Blacklink driver will greet you at the arrival and will drive you to the seongnam / bundang (pangyo station). You can use Blacklink for not only hotel but also Gimpo Airport (GMP), Myeongdong, Jongno-gu, guesthouse, resort, airbnb, lodging and anywhere you want to go in Korea. Check out Blacklink customer review posted below. Seongnam is the second largest city in South Korea's Gyeonggi Province after Suwon and the 10th largest city in the country. Its population is approximately one million. Seongnam is a satellite city of Seoul. It is largely a residential city located immediately southeast of Seoul and belongs to the Seoul National Capital Area. Seongnam, the first planned city in Korea's history, was conceived during the era of President Park Chung-Hee for the purpose of industrializing the nation by concentrating electronic, textile, and petrochemical facilities there during the 1970s and 1980s. The city featured a network of roads, to Seoul and other major cities, from the early 1970s on. Today, Seongnam has merged with the metropolitan network of Seoul. Bundang, one of districts in Seongnam, was developed in the 1990s. 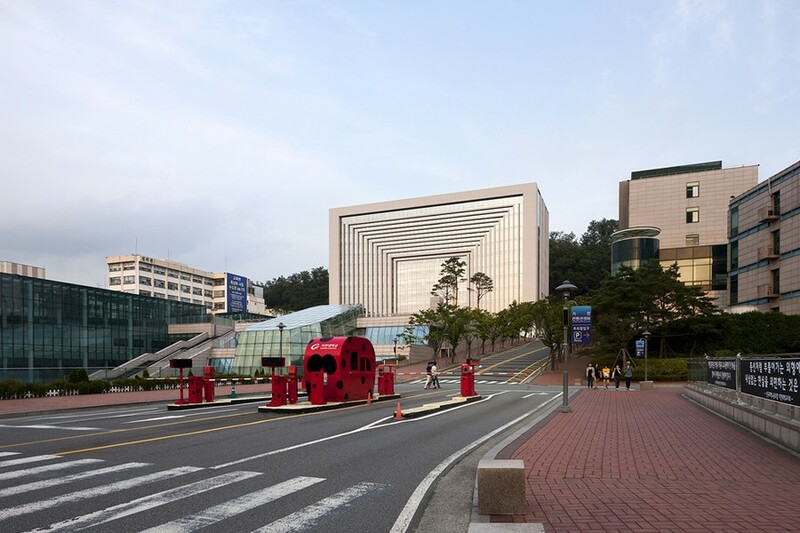 To accelerate the dispersion of Seoul's population to its suburbs and relieve the congested Seoul metropolitan area, the Korean government has provided stimulus packages to large public corporations and private companies to be headquartered in the Bundang district. Bundang-gu is now home to prominent companies such as KT (formerly Korea Telecom), Korea Gas Corporation, KEPCO, and Korea Land Corporation. In recent years, a movement to have Seongnam designated a metropolitan city capable of governing itself has arisen. In August 2009, the city of Seongnam decided to merge with the city of Hanam, also in Gyeonggi-do. 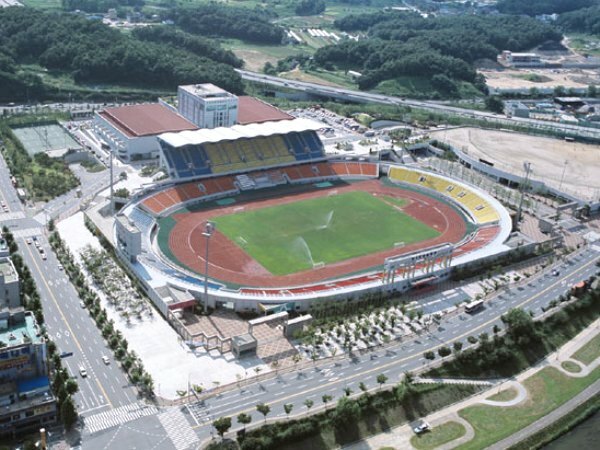 The city is also home to K League football club Seongnam FC.